The advent of text messaging has made cell phones even more incompatible with driving a car. Reading of sending a text makes us take our eyes off the road, our mind of the task and sometimes both hands off the wheel. Over the years, distracted driving has become a significant public safety concern that made many countries ban texting while driving. Recently, Apple has introduced a new iPhone feature that aims to bring safety to all the iPhone users. 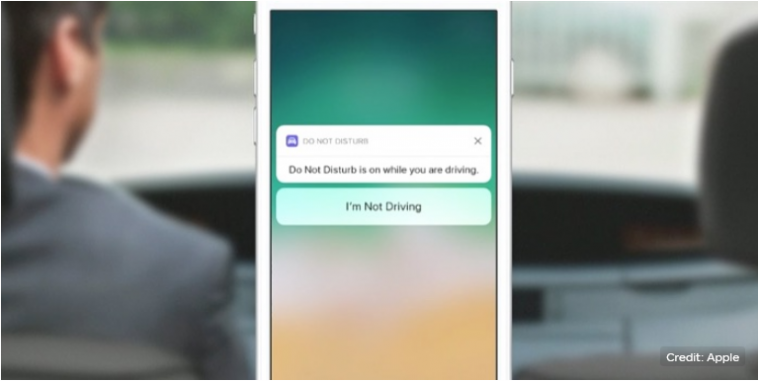 A new version of the operating software for mobile devices is a feature that is called do not disturb while driving. Whenever the option in the phone is turned on, the iOS-11 enabled device will be able to detect when a user is driving. It will go completely dark until the driving has ended. Upon attempting to use the app while driving will result in a black screen. The phone will withhold notifications for text messages or news updates. Anyone texting the user while driving will get the notification with an automatic message telling them you cannot respond because you are driving. All the features will become black for the driver but people who are just riding will have the ability to disable the feature. Apple Maps, Apple’s navigation Application will be visible to users while driving but they will be unable to input destinations. 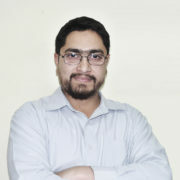 The navigation applications such as Google Maps might also work but that won’t be easy as well.